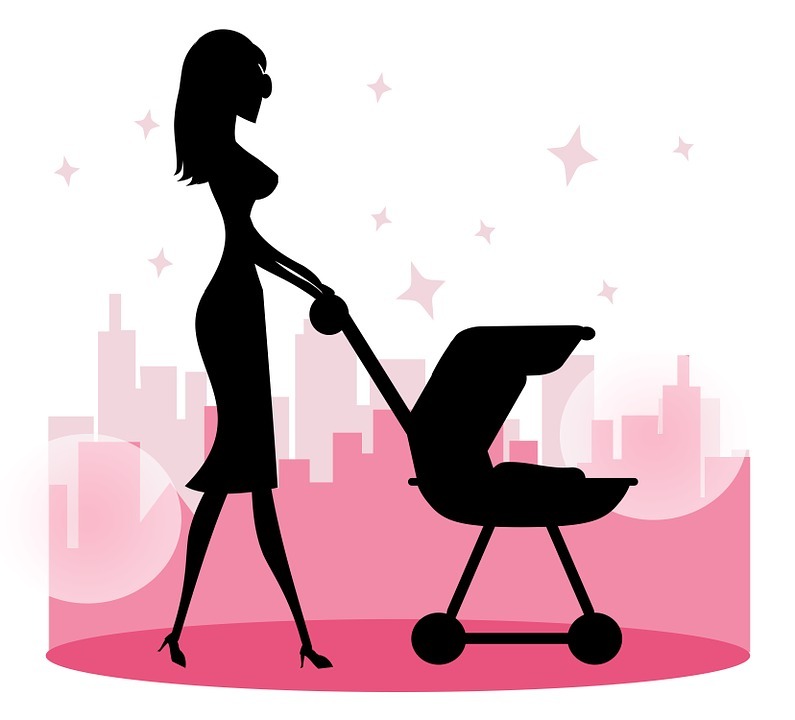 Mommy Makeover: Am I Up For It? A growing number of women each year look for surgical ways to restore their post-pregnancy bodies. Multiple plastic surgery procedures, such as breast lifts, breast augmentations and tummy tucks are becoming more popular as they help restore original firmness and appearance. Called a “mommy makeover,” this suite of surgical procedures can also include cosmetic genitoplasty (modifications of the labia minora or labia majora) and liposuctions. Correcting these post-pregnancy changes is the main goal of mommy makeover procedures. They enable women to restore their bodies to a more youthful appearance, allowing for a better quality of life and even better fit of clothes. However, you need to examine whether or not you are up for a mommy makeover. Read on to know more about the different considerations before you sign up for restorative surgery. Any individual surgical procedure can set you back by thousands of dollars. Getting a mommy makeover package can save you some money, but it can still cost a lot. A mommy makeover package can range from $10,000 to $30,000, depending on the procedures you include. You have to consider other financial costs as well, like anesthesia, hospital fees, pre-operative and post-operative appointments, support garments, antibiotics and pain medications. You also have to consider the cost of not going to work as you recover. You should also look at the long term. Getting a breast augmentation now can mean you need to change your implants after 10 years or so. Serious complications and death from mommy makeover packages are infrequent. However, like with most surgical procedures, pain can be severe for the first several days. Remember, scars do disappear rapidly and you can expect easy recovery after the initial period of pain. Many surgeons would recommend proper nutrition and diet first before going for a liposuction or tummy tuck. Try to resolve and tighten your abdominal area first. As every woman is different, you might be able to remove those excess fat deposits through exercise. But if you truly feel like a mommy makeover is the right step for you, prepare financially, emotionally and mentally. Know about your options in terms of surgical procedures. Make sure you have emotional support throughout the pre-operative to recovery stages and most importantly, make sure you’re doing these procedures for the right reasons.